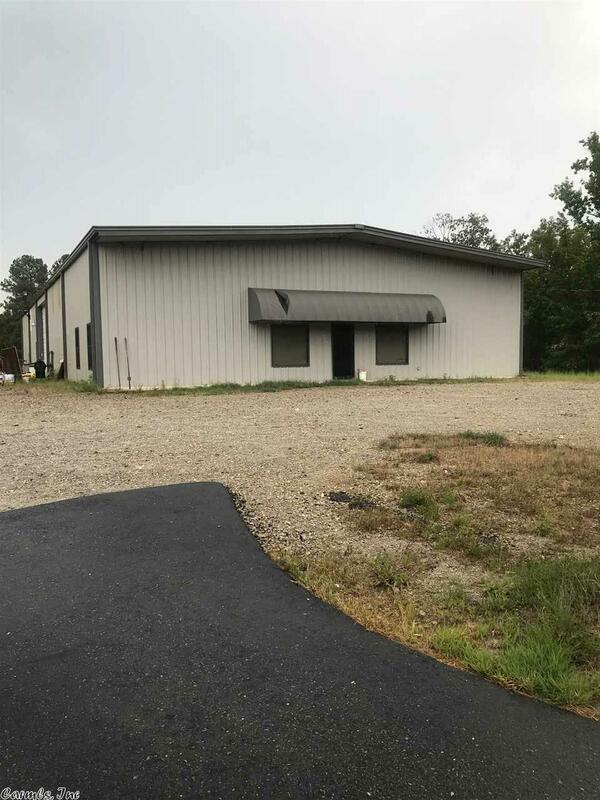 HWY 7 frontage, Large work shop, 2 bed rm Apartment in front of building, Several sites available for RV, Boat storage etc. Listed at appraised price. Bank owned, Bring an offer. Call now to preview.